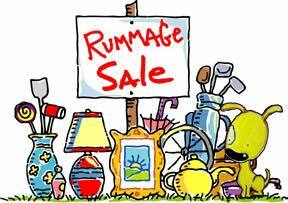 All neighbors are welcome to participate in the rummage, member or not. Please click the link below to register by July 19th. A larger list of participants will encourage more people to shop the neighborhood! Pabst Park is hosting a neighborhood wide rummage Friday, July 21st and Saturday, July 22nd from 8am-4pm. Look for participants from 60th to 68th Street between North Ave and Lloyd St. Residents: Here’s your chance to get rid of the clutter and sell all those items you just don’t quite need anymore! Participation is FREE! But PLEASE consider joining as a member of the PPNA when we have our Fall Membership Drive. Your membership will give you access to our eBlast newsletters and events. Thank you so much for the last minute offer to coordinate from veteran rummage coordinator, Laurie Strothenke! We will advertise the event on social media and other free online resources. If you would like to participate, you can fill out the form found, here. If you have any questions, please contact Laurie via email, laurie.strothenke@gmail.com or at 414-258-2125. Please register by July 19th. Short window of rain free opportunity, but we are not short on THANKS for Jim Hass of OldDogDesign and his fantastic design! Thanks to all who braved the raindrops to celebrate! Raise a glass with us as we dedicate our new street signs and thank our gracious graphic designer, Jim Hass. We will be gathering at the sign near 2119 North 66th at 7pm on Wednesday, June 28th. There will be PBR and water on hand to execute our toast. Feel free to BYOB. Stop by to give Jim a pat on the back and gaze lovingly at our wonderful new signs! 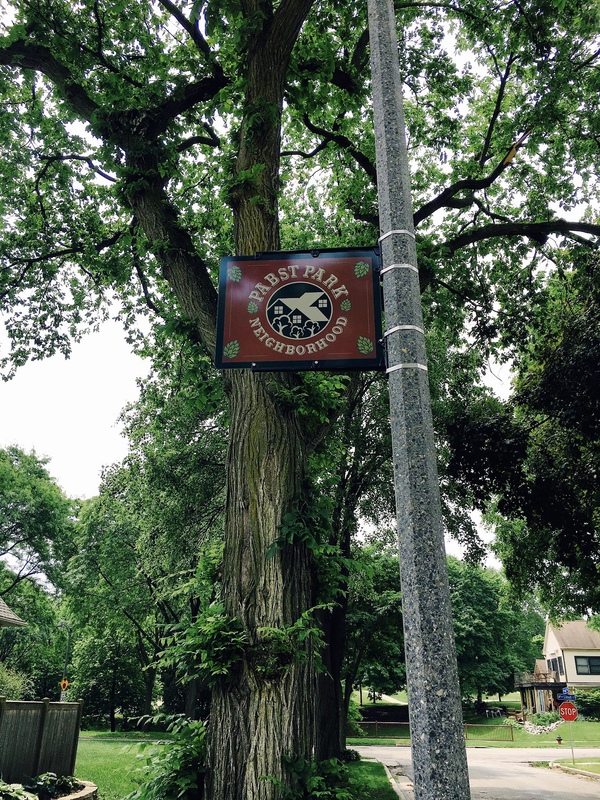 The sign project could not have been completed without funding from Metcalfe’s Market, multiple donations from Pabst Park neighbors and the design efforts of Jim Hass of OldDogDesign. THANK YOU to all! 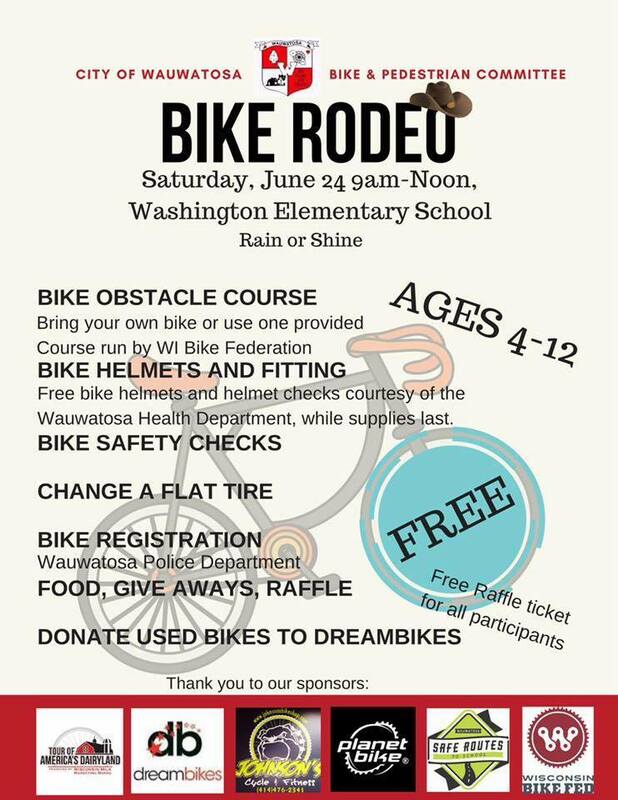 One of our favorite East Tosa events will be here in just two short weeks! Have a great time strolling the avenue while you shop, eat, drink and see all the excitement the races have to offer. 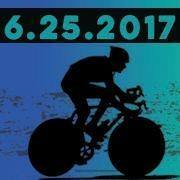 Don’t forget the race just for the kiddies! 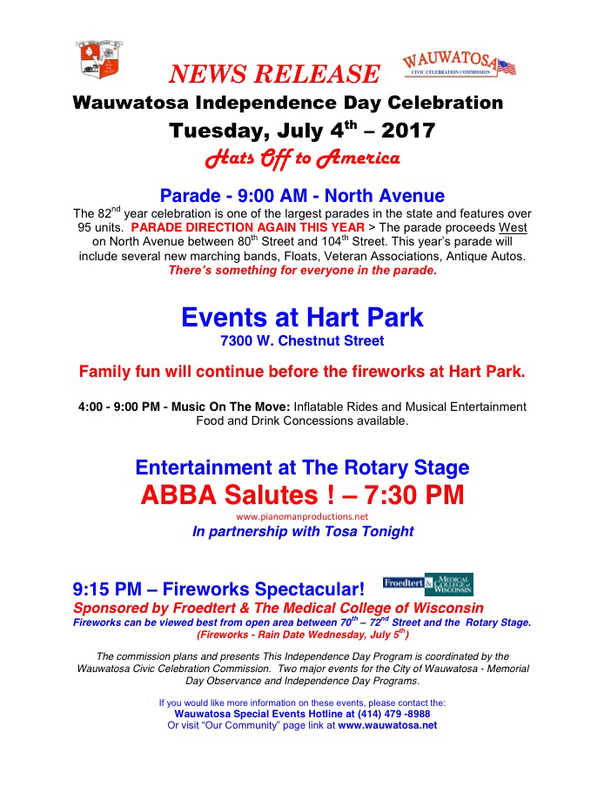 More information about the day’s events can be found on the websites for ToAD and East Tosa. Here’s a great way to get the kids excited and ready for the races!